The Acer 522 has some good things going for it like the HD screen, 1080p video playback, HDMI-out and great design and build quality. However, it runs unnecessarily warm, has an average battery life and worst of all, the APU is too weak to handle Windows 7 smoothly. Also included is Office 2010 Starter edition, which consists of reduced functionality versions of Microsoft's Word and Excel applications only. Our review system also came pre-loaded with trial versions of McAfee Internet Security and Norton Online Backup. 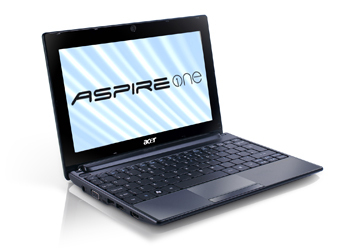 Overall, the Aspire One 522-BZ892 seems perfect for no-frills netbook use - the type of portable you can easily toss into a handbag or backpack and pull out to browse the web, watch videos or make video calls. 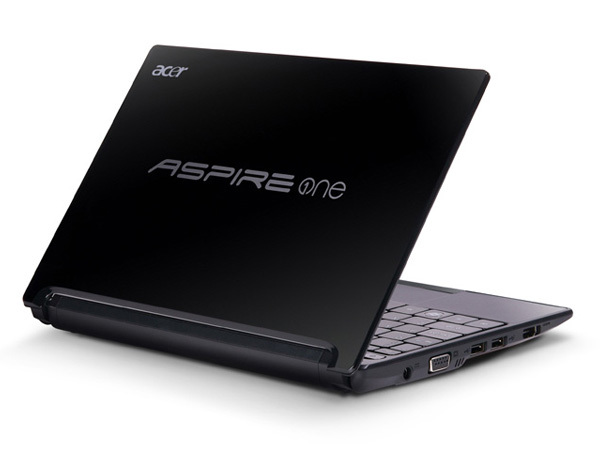 Its great battery life and modest price tag are huge assets, and if you like your netbooks small (and don't plan on doing huge amounts of typing or number crunching), the Aspire One 52-BZ892 is well worth a look. 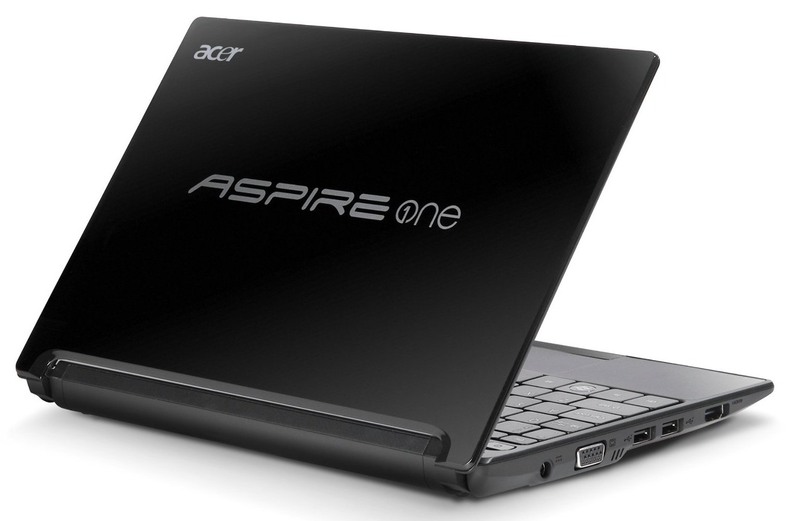 Acer includes quite a bit of trialware and bloatware with this netbook, which is very disappointing. 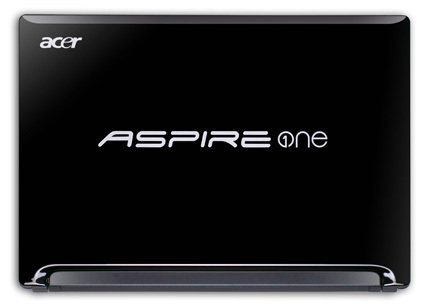 The office productivity suite that comes with the Acer Aspire One 522-BZ897 is Microsoft Office 2010 Starter Edition, which is a "light" version of the regular Office suite. 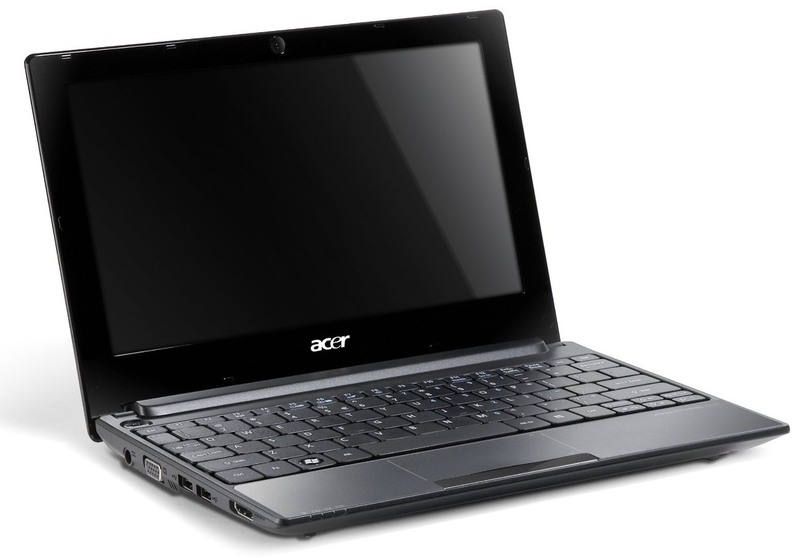 There are also many different Acer-related utilities and tools and some of which are helpful, but some are not. There's also many games and completely left-field applications like the New York Times eReader software. AMD Radeon HD 6250: Integrated graphics card in the Ontario netbook processors (e.g. C-50 and C-30) featuring an UVD3 video decoder and no dedicated memory.» Further information can be found in our Comparison of Mobile Graphics Cards and the corresponding Benchmark List. C-50: Dual Core low power processor with an integrated graphics cards. Due to the low clock speed, the CPU should be only as fast as a single core Atom CPU, but offers a faster integrated GPU. 72.41%: This rating is bad. Most notebooks are better rated. This is not a recommendation for purchase.» Further information can be found in our Notebook Purchase Guide.